Don’t buy or sell home without using the home inspection service, home inspection is the only way to expose the all major or minor problems of home. Coastal Home Inspectors is one of the biggest companies in Lee County and built a great reputation by giving our customers professional and thorough home inspection. We have professional and experienced home inspectors who give you important information about the home that you are buying. Coastal Home Inspectors gives you one of the Lee County’s best and professional Lee County Home Inspection Services that help you to make decision with confidence. Our professional and certified home inspectors not only inspect the all major or minor components of the home but also tell you the all good points, age and accurate price of the home. Our professional home inspectors thoroughly inspect all internal and external major or minor components of home that you are buying or selling to expose all hidden issues. A home is the biggest investments that you make ever so it is very necessary to know the accurate condition of home that you are buying. Home inspection is only and inexpensive way to know the condition and structure of the home. At Coastal Home Inspectors, our professional and experienced home inspectors give you the valuable information about you home that you make an informed decision. Our professional and courteous home inspectors know the importance of your home that is why they do their best to give complete peace of mind. Our home inspectors inspect the all major or components of home such as kitchen, roof, basement, cooling or heating system, bathroom and much more. At Coastal Home Inspectors, our home inspectors are professionally trained and highly qualified who have years of experience in home inspection industry. 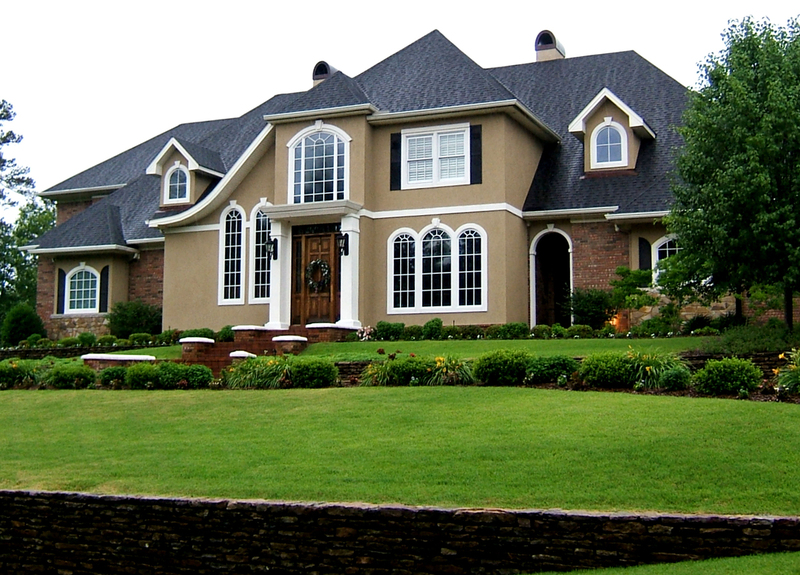 They inspect your home from roof to basement and tell you accurate condition and structure of home that you are buying. They also tell you the age, accurate price of the home and give you some importance tips that help you to make your home in top condition for long time. Our home inspectors are dedicated in giving you the information about your new home that you need to make decision with confidence. 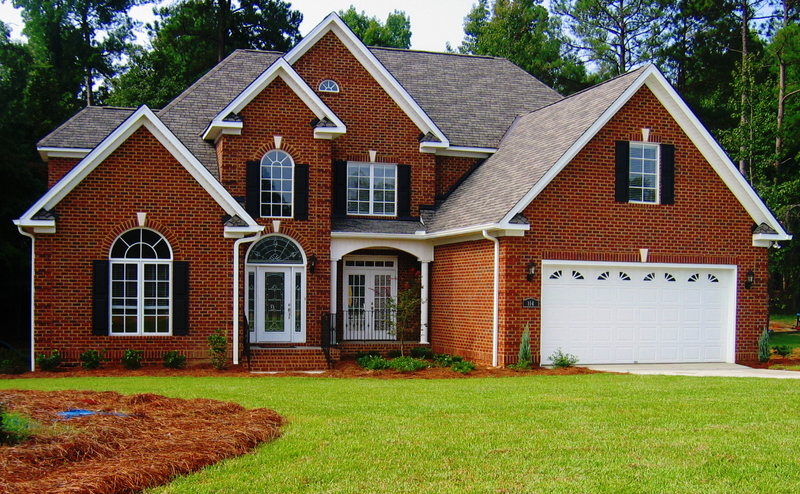 Coastal Home Inspectors goal is to educate you about your home and give you complete satisfaction about the home. Our home inspectors always encourage you to join them during home inspection process that you get necessary explanation on the condition and structure of home. Home inspection is very important part of the home buying process. Coastal Home Inspectors offers our customers professional and efficient home inspectors and Lee County Home Inspection Services that you make an educated decision about the home that you are buying. Our professional home inspectors do their best to inspect your home and give you important information and when the inspection is completed they give you professional and easy to read complete home inspection report on the condition of home. Having your home professionally inspected by Coastal Home Inspectors early as possible in the buying process can save you thousands of dollars.